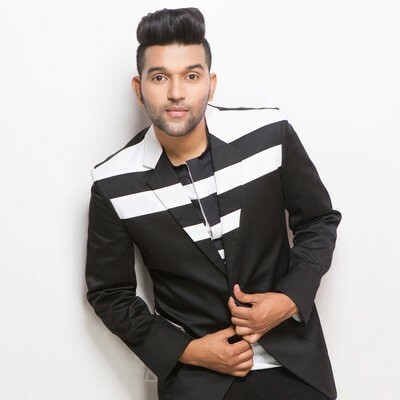 Guru Randhawa is a Punjabi singer and songwriter from Punjab . Guru Randhawa is known for tracks like High Rated Gabru, Suit, Yaar Mod Do, Patola and Fashion Etc. He has sung in the IPL opening ceremony and at various other platforms of National and International repute. He recently made his Bollywood singing debut with Hindi Medium.